Amor Paradise Events ARE YOU A VENDOR? 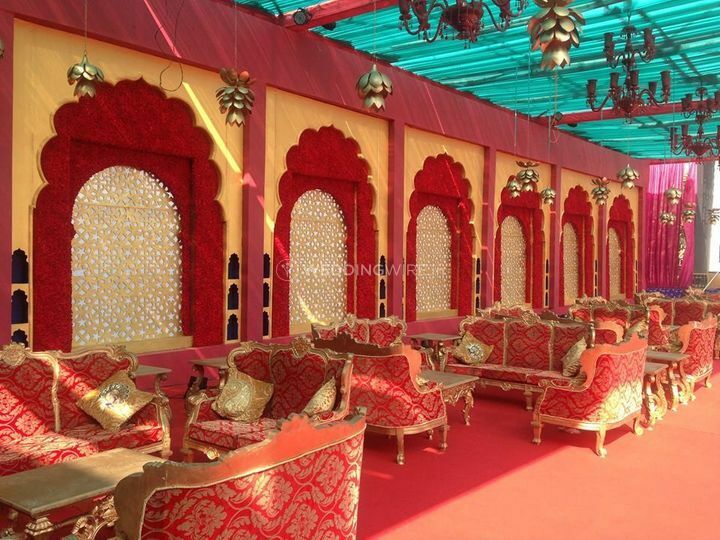 Amor Paradise Events is a well-known wedding planning company based out of East Delhi. Your wedding is one of the most special days of your lives and their team would love to take part in making it a beautiful, memorable day for you while taking away as much stress and worry you may have along the way. Amor Paradise Events has been constantly praised by its couples, their guests and the international wedding press on their floral installations, design and concepts. 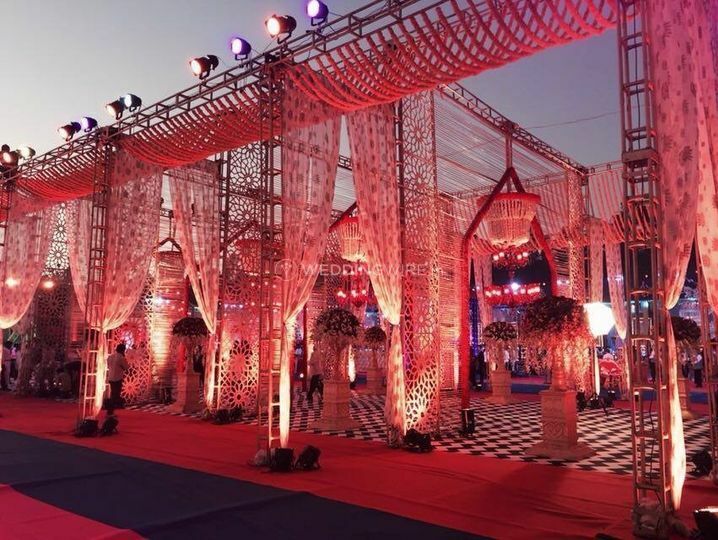 Whether you wish your wedding decor to be the talk of the town, or to make a visual impact your guests should since they are attending a magical celebration that is unique and matches your personal vision perfectly. All you have to do is consider your style, theme and colour palette and they will discuss with you on how to bring your vision to life and make your wedding larger than life! 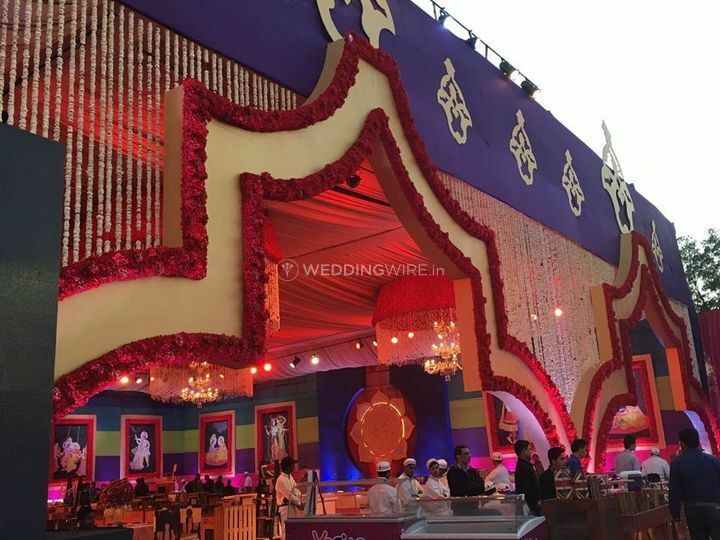 Nishant and Ankita, a husband and wife duo, are the brains behind Amor paradise Events and together they create magic at Amor Paradise Events. They are partners, best friends, each other’s critics and more importantly a perfect duo where one comes up with the design and the other is ready to execute it to match the vision. The duo has been featured in Yarri Dostii Shaadi by Aza fashions. 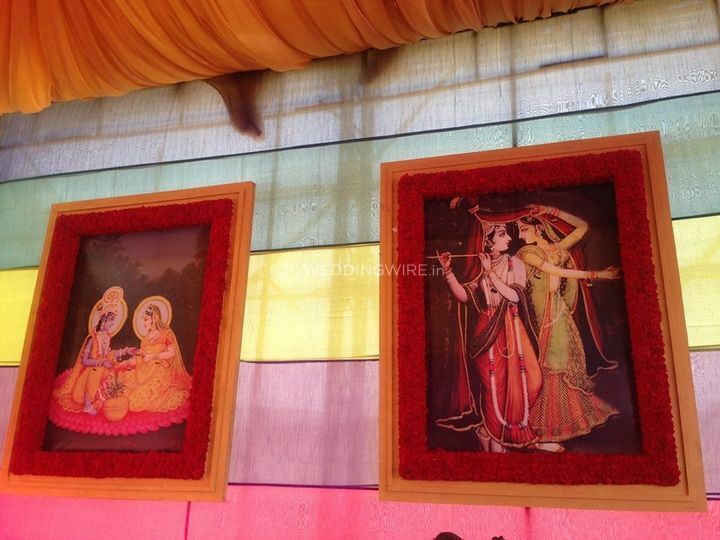 They are a full-service event planning company located in Delhi. 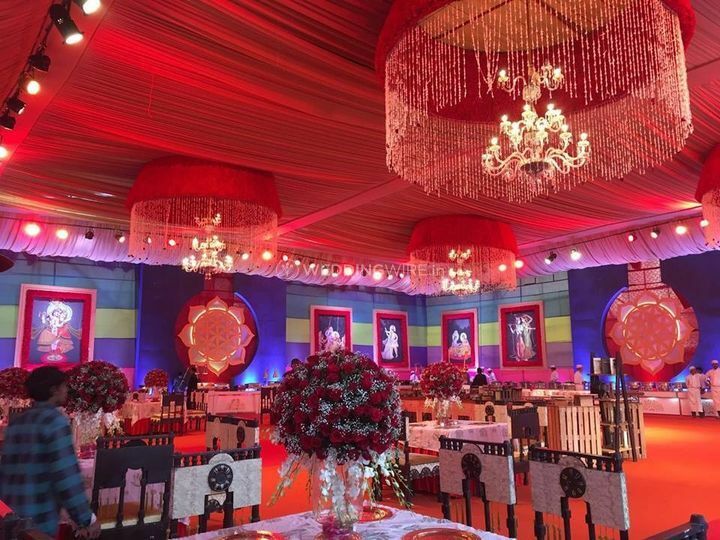 They provide the inspiration, the experience, and the integrity necessary to make any event perfectly unique. 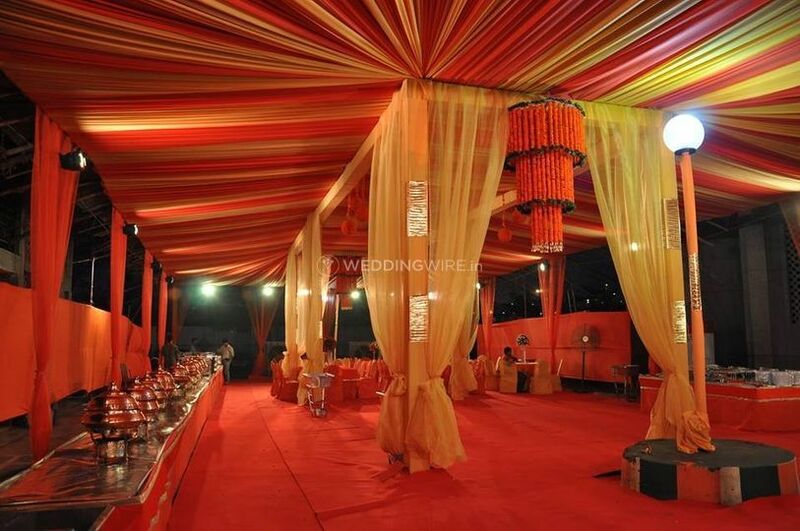 They have been creating elegant weddings and luxury events and parties for discerning clients since the year 2010. Amor Paradise Events is a full-service event management company that provides complete planning, consulting, and styling for weddings, corporate and social events. Your wedding day is a celebration of your love, let them help you celebrate your way. From beautiful designs and concepts to exquisite floral, unique guest favours to chic space setup, their wedding stylists will put together the perfect combination of carefully considered details, creativity and a sprinkle of magic. 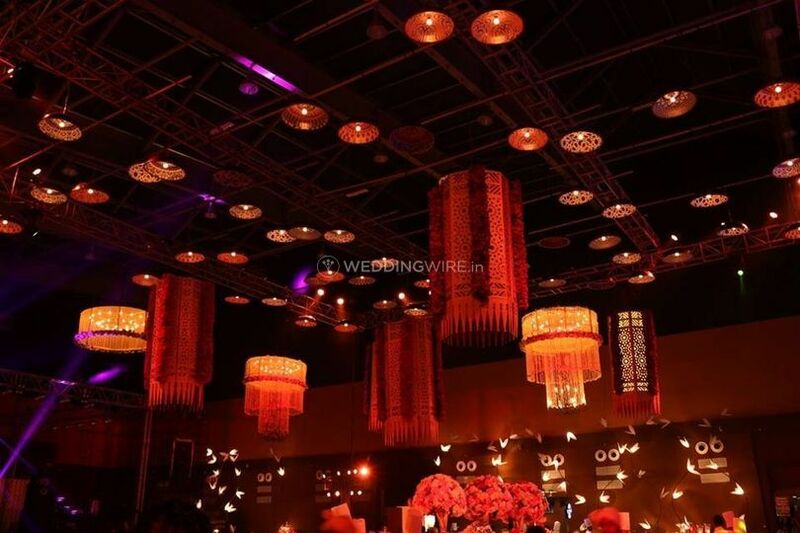 Their individually tailored planning service combines meticulous attention to detail with creative finesse, to deliver a flawless event that stays true to your vision. Their philosophy is simple: perfectly seamless and beautifully stylish events in a place that provides the most stunning backdrop imaginable. Your wedding will be one of the most important and memorable nights of their life and they know how essential it is to make sure that everything turns out just right. They take this very seriously, so that your wedding planning experience is as easy, as fun, and as stress-free as possible. they will guide you through the entire process, eliminating any guesswork and offering you the benefit of their nine years of wedding-planning experience. They take time to listen to you and get to know who you are including your personality, your likes and dislikes, your taste and your wishes. Because you’re unique, they do not believe in standard packages. 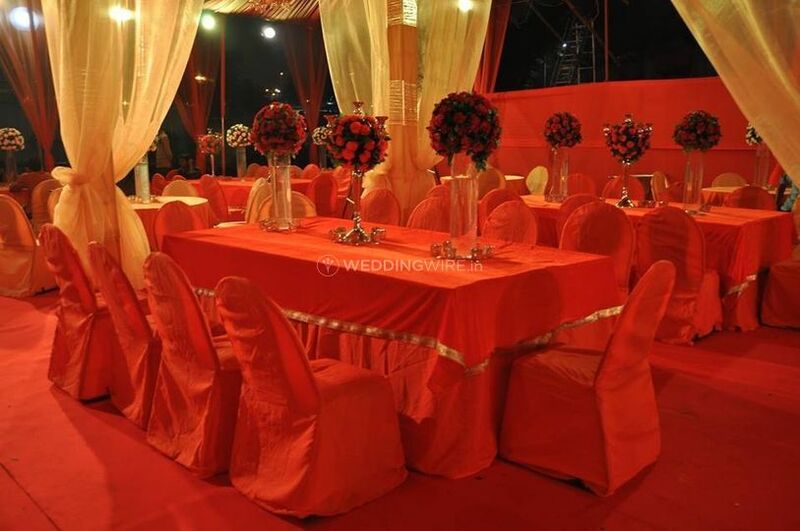 They plan your wedding where their focus is on the quality of the event not the number of events they plan. They put their whole heart into it and offer fresh ideas and a flexible approach.